Every Thursday I post an image of the latest Drought Monitor map. 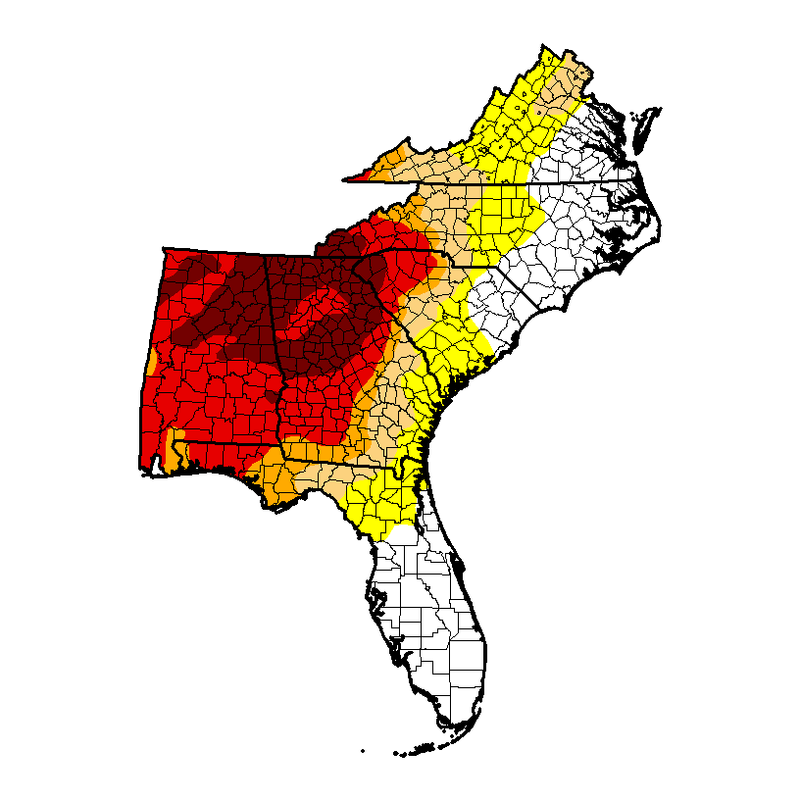 Fortunately for us in the Southeast, there is not a lot of drought to talk about now other than in southern Florida. But how does this map get made and what are the politics of making these images? National Public Radio offered a story just after Christmas on this sometimes contentious job at https://www.npr.org/2018/12/26/676953511/theres-a-lot-at-stake-in-the-weekly-u-s-drought-map.